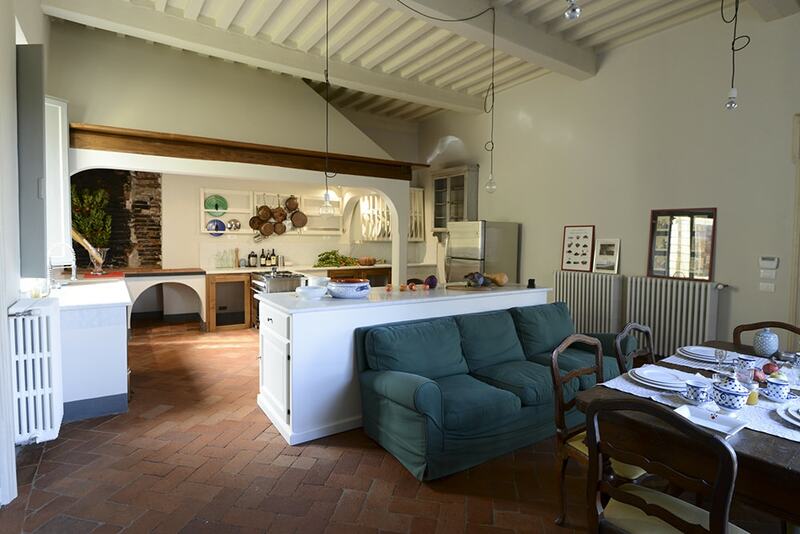 The Apartment is located on the second floor of Palazzo Bernardini, a historic palace in Piazza bearing the same name, in the very center of Lucca. 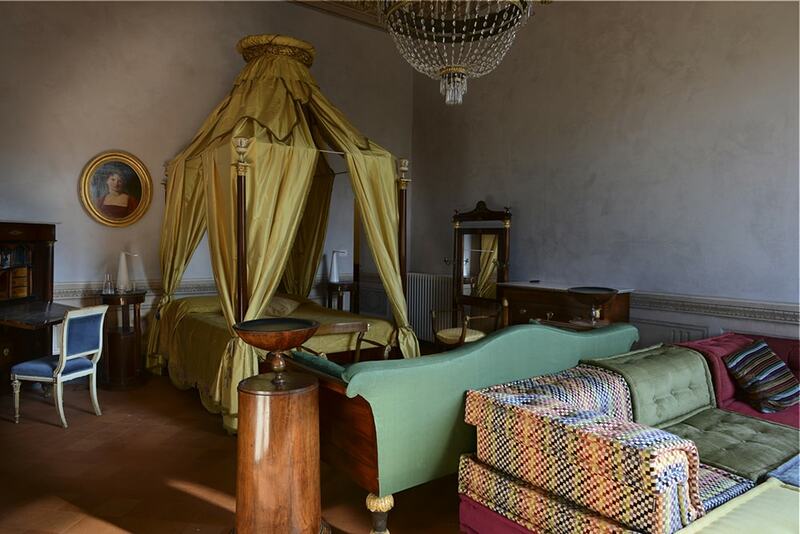 It was built around 1520 by the Marchese Martino Bernardini, member of an important family of Lucchese Merchants also promoters of the “Martiniana Reforma”. The ground floor of the façade (attributed to Nicolao Civitali), has rustication and recalls the renowned Palazzo Rucellai in Florence, by Leon Battista Alberti (built around 1450). It is however certain that N. Civitali designed the courtyard with elegant columns and pillars, topped by elegant doric or tuscanic capitals much used in Lucchesia. 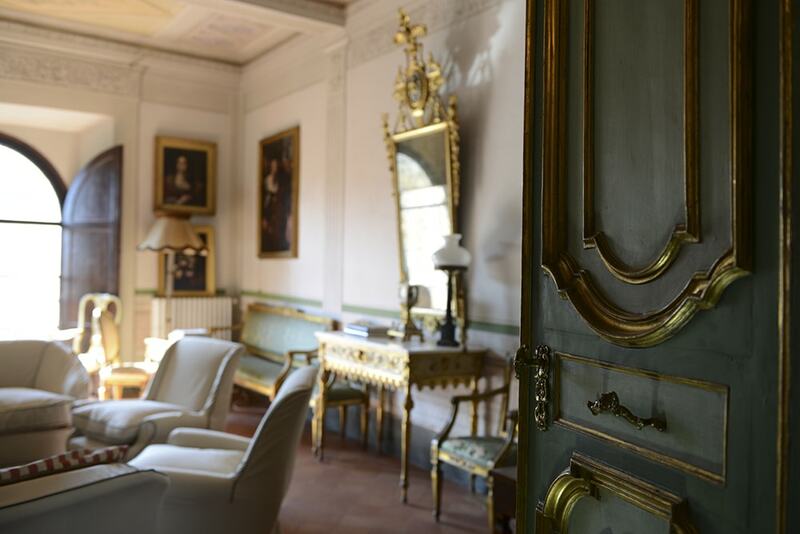 “Secondo piano” has just been renovated by a famous, interior designer and art historian from Lucca, who went over the history of the life at Palazzo Bernardini during the 17th and 18th C. Furniture, paintings decoration and objects have been chosen accordingly.